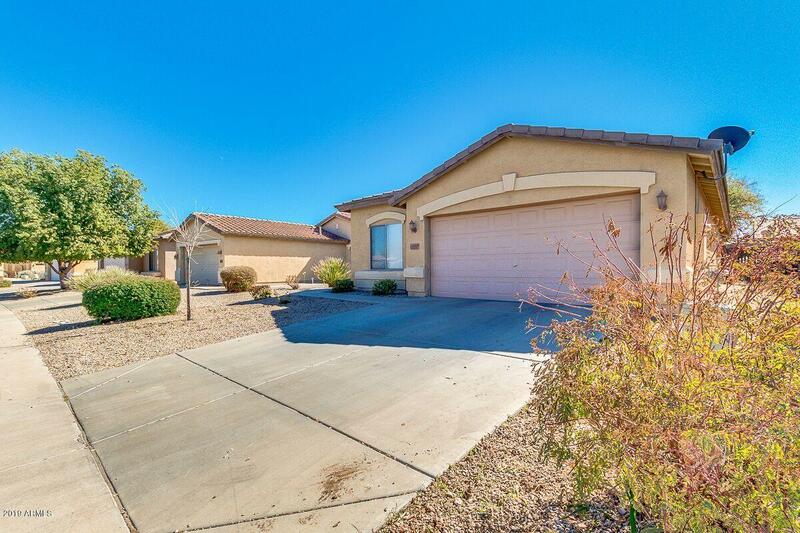 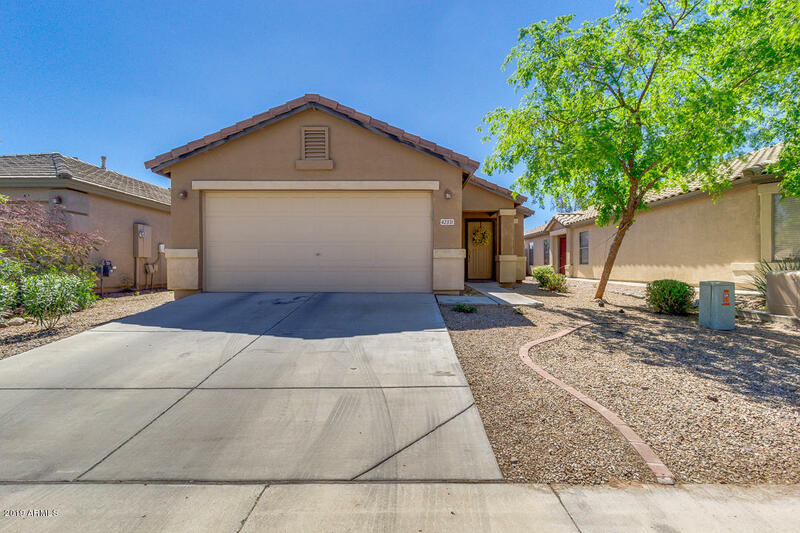 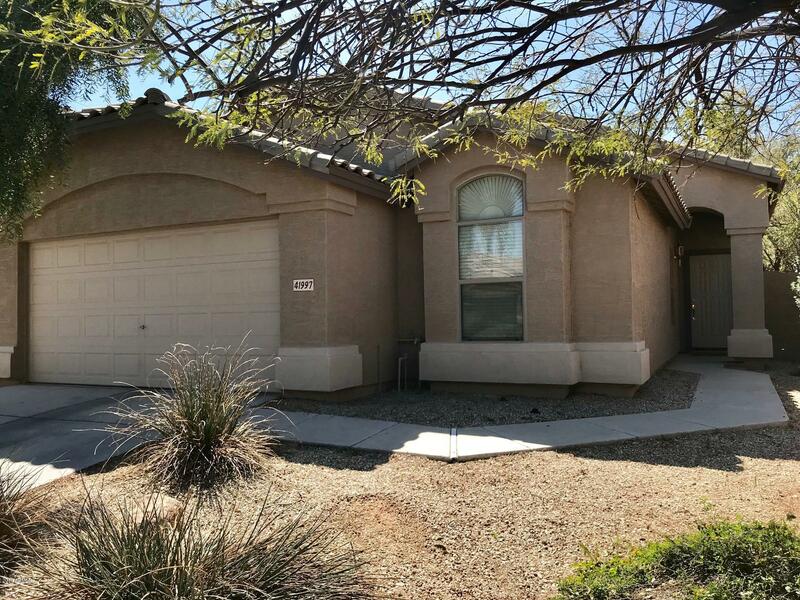 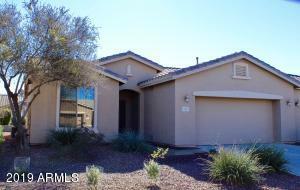 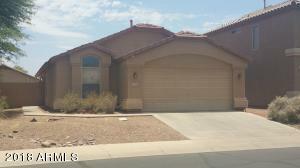 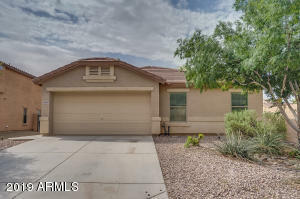 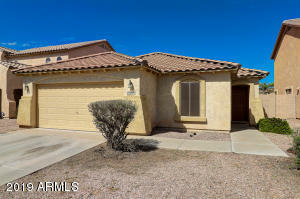 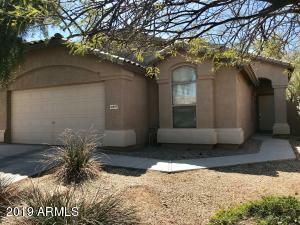 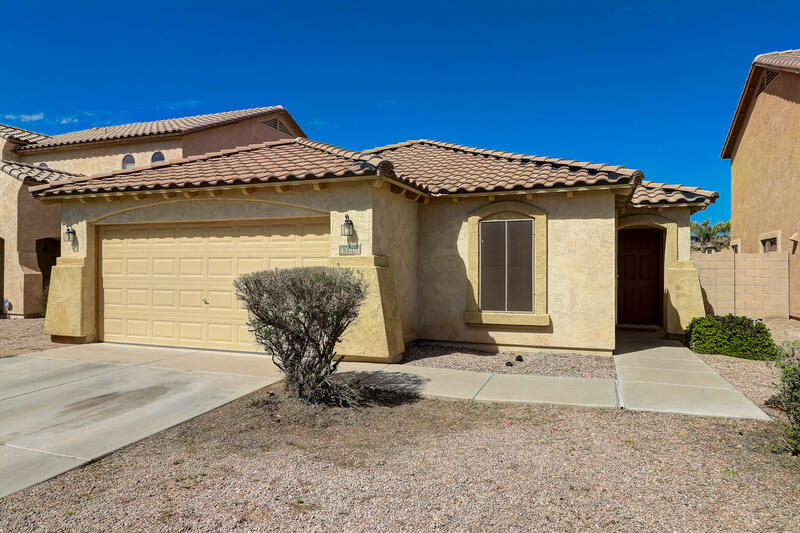 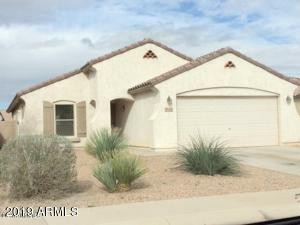 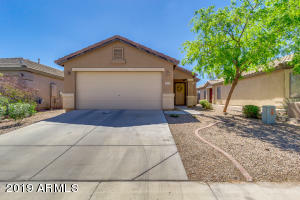 Search all the homes for sale North of the Tracks in Maricopa Arizona. 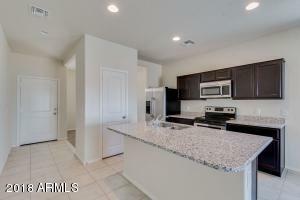 Rancho El Dorado, Cobblestone Farms, Acacia Crossings, The Villages, Province,. 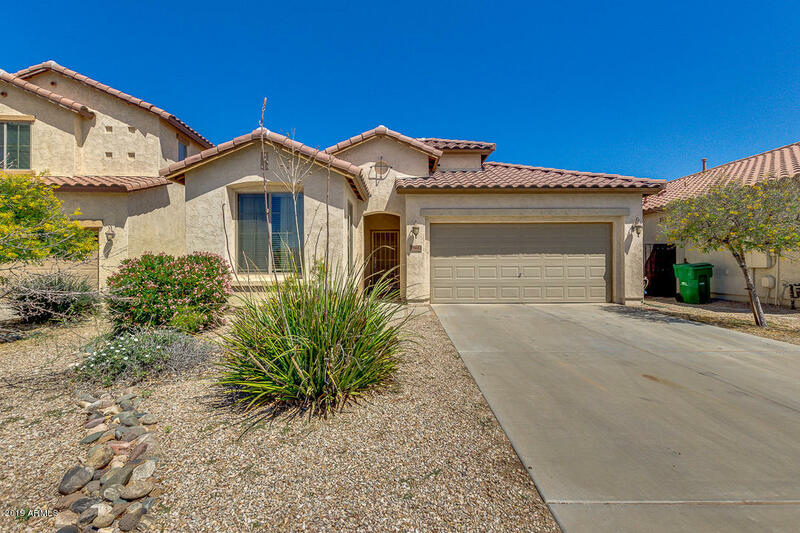 Senita, Glennwilde, The Lakes, Homestead, Rancho Mirage, Desert Passage, Smith Farms, Sorrento and Tortosa.